Food Trends - What will you be eating next? 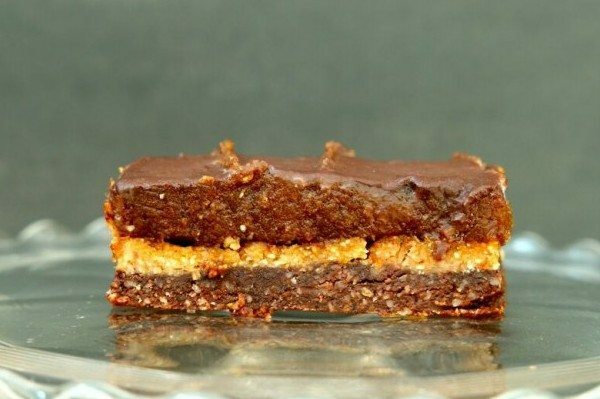 2015 was the year of gluten free, low-sugar, and coconut milk, yoghurt… everything! As a nation we pored over Instagram, devoured the books from social media ‘health gurus’ such as Deliciously Ella and the Hemsley sisters and cleared our schedules to watch Bake off and Masterchef without fail. Behind the scenes the ones in the know have been debating what will be the next big trends in the food industry in 2016. We’ve also picked the brains of some of the top Chefs in Brighton and Hove to see what they predict will be flying off their menus this year…. 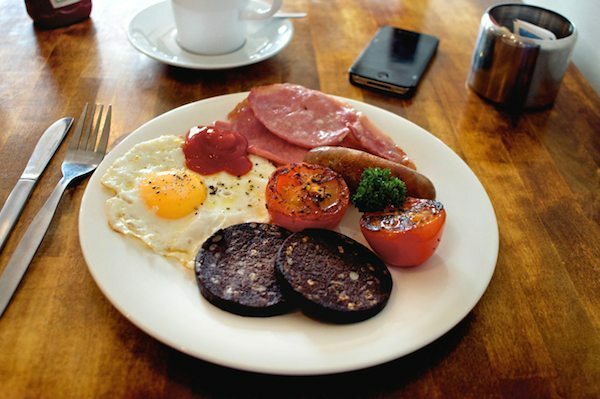 Brace yourselves – you’re going to be seeing a lot more of black pudding (i.e blood sausage) on menus in 2016 since the nutritionists over at musclefood.com claimed it to be a superfood. Darren Beale who works for the website said “2015 saw healthy eating reach a new level and this year we predict this trend is only going to get bigger”. So just why has black pudding been promoted from being pushed to the side of the plate to being placed it on it’s own healthy pedestal? It boasts high levels of iron, potassium, magnesium and calcium as well as being a good source of protein – the buzzword of 2015. Butchers are predicting sales to treble over 2016, so if you can stomach it why not have a go at making your own black pudding and sausage rolls or do as the Scottish and Irish have been doing for centuries – add to your breakfast for a morning hit of energy! Esteemed food pub, Hove Place make their own black pudding alongside curing their own charcuterie so pop along to try it out. A commonplace sight on any Asian street-food stall, deep-fried insects have long since been eaten as a quick snack in the East but 2016 is predicted to be the year that we will shun our chicken satay in favour of a crunchy cricket or two. Mexican street food restaurant, Wahaca is coming to Brighton this April and will feature chapulines fundido on the menu – fried grasshoppers (chapulines) with softened shallots, garlic and smoky chipotle chillies served with queso fundido, a mixture of grated mozzarella and cheddar cheese and a side of corn tortillas. 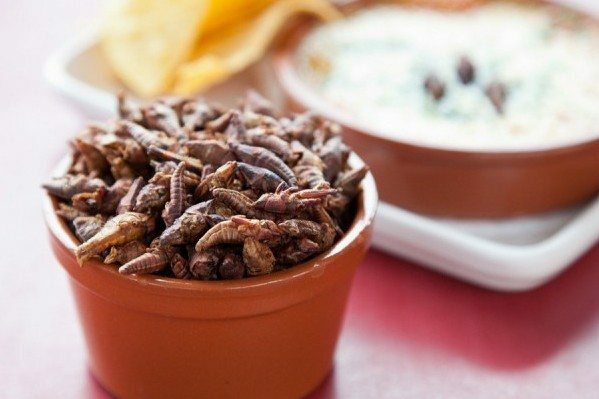 A delicacy in Mexico, the dish has proved to be extremely popular in the UK and seeing as 80% of world currently eat insects it seems that they will soon lose their novelty value in Britain and become a standard sight on our plates. Packed with antioxidants, fibre and healthy fats, seaweed is in the spotlight as we search for the next superfood and is “set to explode thanks to its sustainability angle and umami appeal” according to the 2016 Trend Forecast from the Speciality Food Association. Used widely in Japanese cuisine, there are many different varieties and can be found in dehydrated form in most Asian supermarkets. Try using Arame, a seaweed that comes in dark brown string-like pieces to sprinkle over stir-fries or on top of salads to add a semi-sweet flavour. Nori is well known as a great wrapping for sushi but it can also be oven-baked to use as dipping chips for hummus or as a base for various canapes. We recommend Brightonians to head over to UniThai along Hove’s Church Road for a range of delicious seaweed treats along with Oki-Nami on New Road. Culinary website, Souschef.com have reported a 300% increase in their sales of home smoking equipment according to the Independent, signifying an exciting change in how we are flavouring our food. It’s all getting a bit Heston Blumenthal, with liquid smoke being created in our own kitchens to add a campfire flavour to ingredients such as salmon and pork. If you love to impress at dinner parties then for just £60 you could purchase a handheld smoking gun which will surely add an air of mystery to your menu and can also be used for cocktails. If you prefer things a little bit more low-key then it’s pretty simple to home smoke using hickory chips, a colander and a flat-based bowl. Alternatively you could head over to the Little Blue Smokehouse at the Seven Stars pub in Brighton who smoke all their meat and fish locally. Over the last few years the greasy burger and fatty takeaway pizza have been transformed into truly amazing dishes so hopefully it won’t stop there, there’s endless possibilities of dishes to reinvent. As alternatives to wheat flour become more readily available, we as a nation are getting more creative with our old favourites – who hasn’t tried using cauliflower in replacement of rice or a pizza base in the last 6 months?! With Olympian, Mo Farah backing the use of alternative proteins such as Quorn mince, no longer is spaghetti bolognaise a carby and calorific option – simply swap out the mince for quorn and the spaghetti for courgetti or buckwheat pasta. Take one glance at Instagram and it’s clear to see that the trend for eating clean that was so huge in 2015 is still gathering speed and is certainly not set to slow down in 2016. 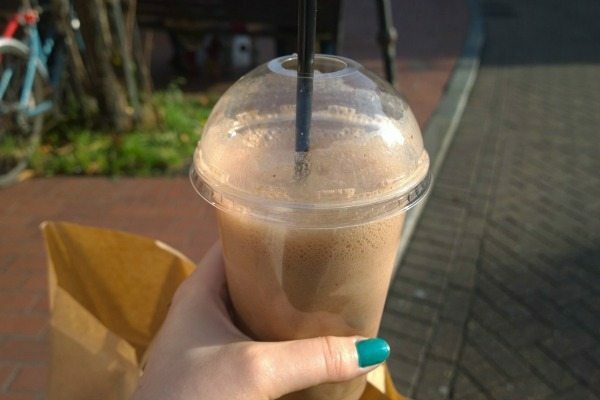 So there you have it – an insight into what we predict will be amongst the food trends of 2016. The question is, do you have the nerve to serve up grasshoppers and black pudding at your next dinner party…?